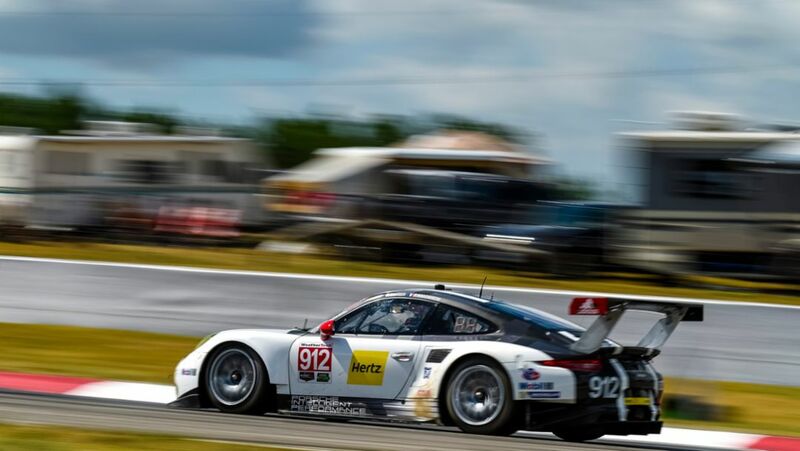 On the legendary Road America circuit, one of the oldest and most demanding race-tracks in the USA, the eighth round of the IMSA SportsCar Championship will be contested. 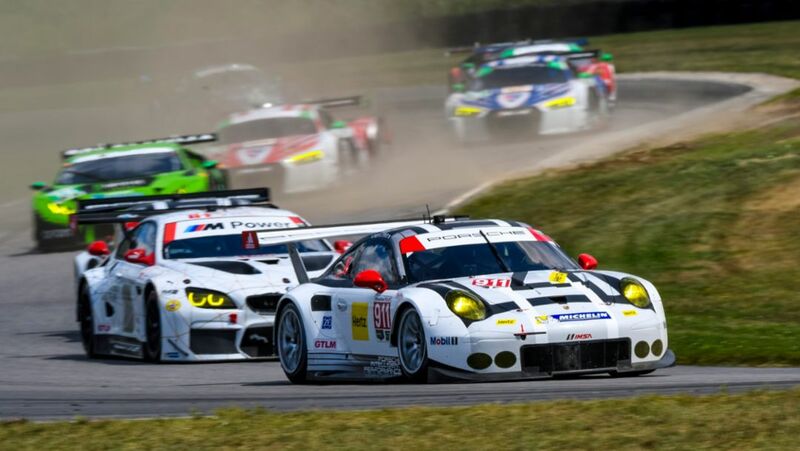 On 23 July, round seven of the IMSA WeatherTech SportsCar Championship takes off. 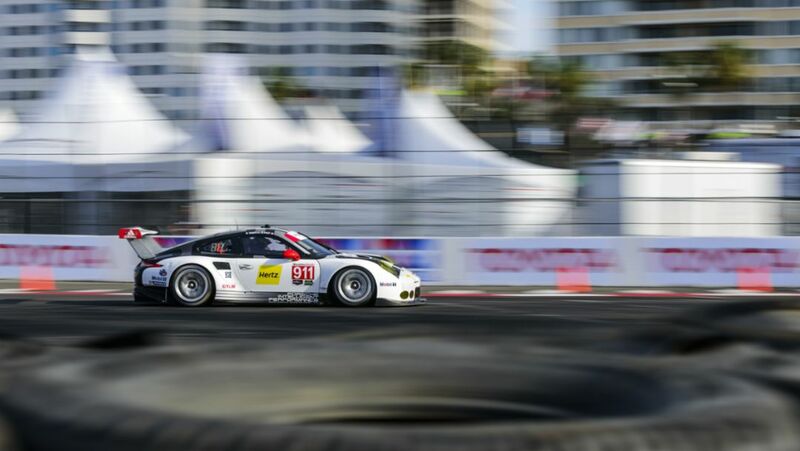 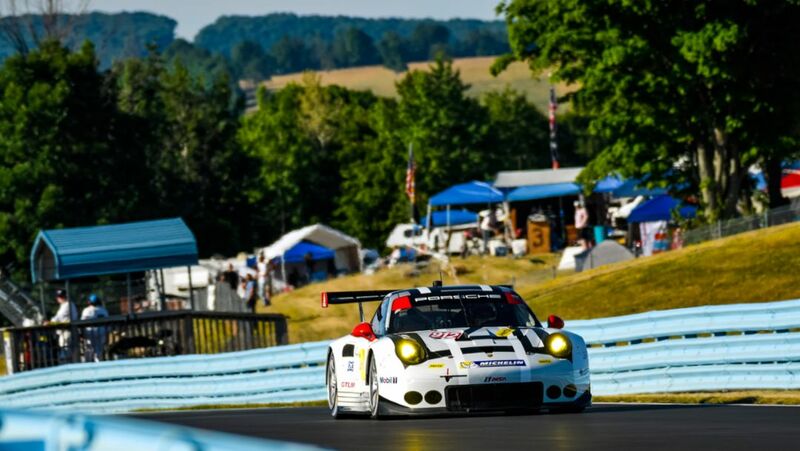 It is the maiden race for the Porsche 911 RSR on the shortest track of the season. 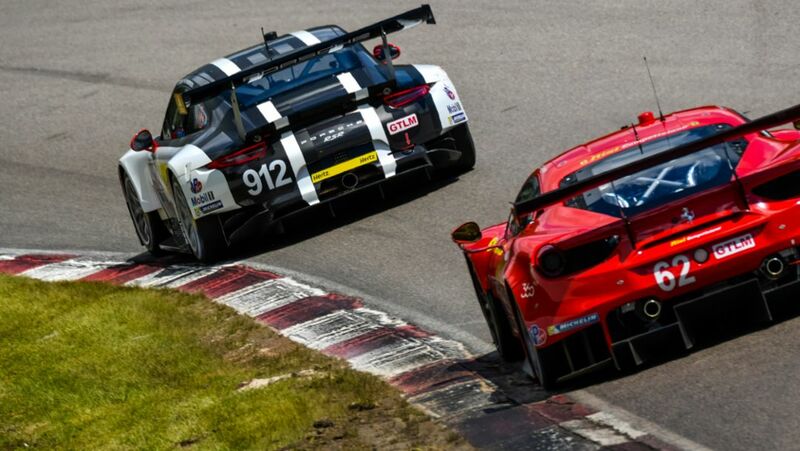 One week after the six-hour race at Watkins Glen, North America’s premier sports car racing series IMSA SportsCar Championship now heads to Bowmanville not far from the metropolis of Toronto on 10 July for the only race in Canada. 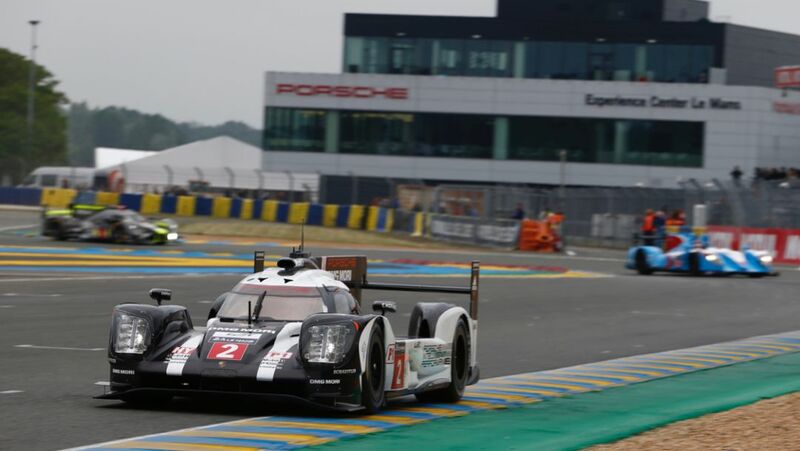 The countdown is on. 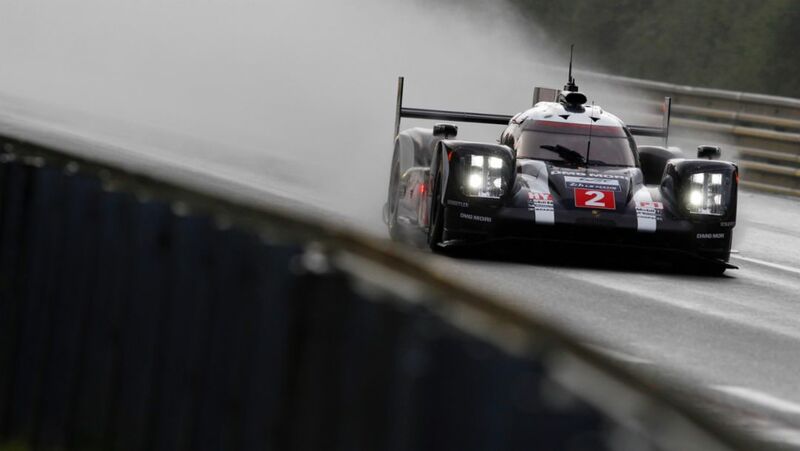 The official pre-test on Sunday has marked the start of the final stage of preparations for the 24 Hours of Le Mans.